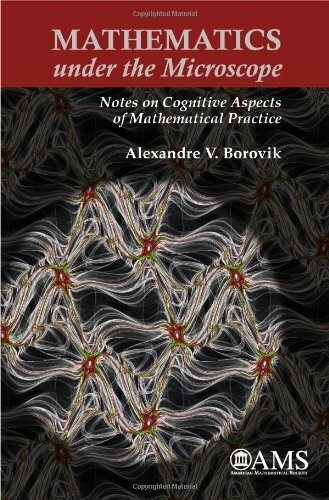 In addition to the Free Math Ebooks (Free Algebra Ebooks, Free Geometry Ebooks, Free Calculus Ebooks) that I have listed before, Ebooks Directory offer 500 mathematics ebooks. I did not have time to verify if all of these ebooks are free, but I suppose that most of them are. You can browse the category page here.